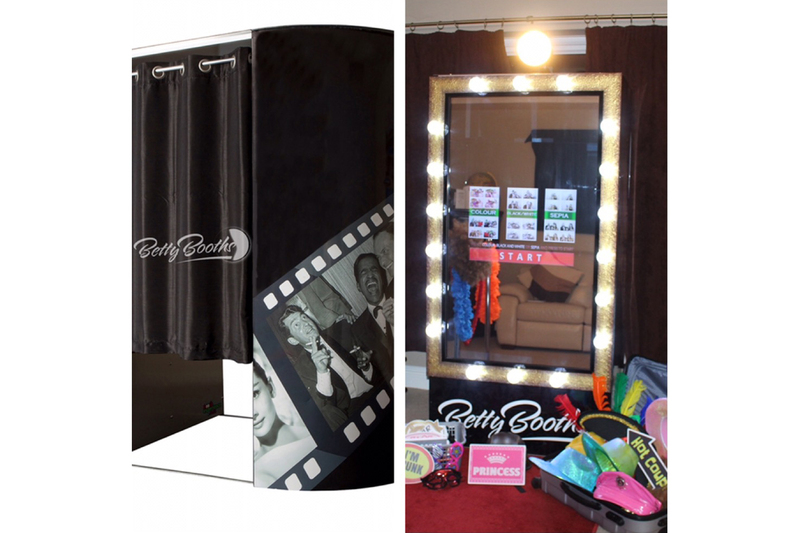 Photo Booth Hire in Essex, Hertfordshire, & Suffolk… be sure to book the best! 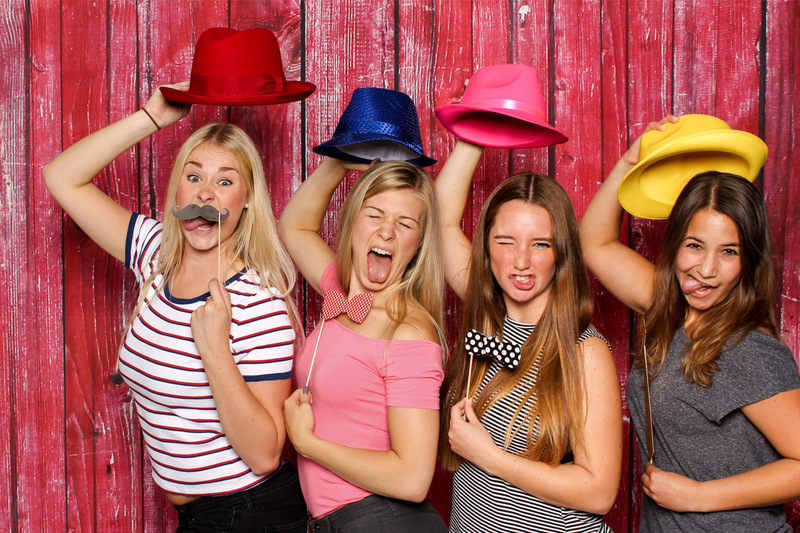 We supply high quality Photo Booths across Essex complete with props and assistants, you just bring your friends.. Our Booths are perfect for Weddings, Parties & Corporate events. 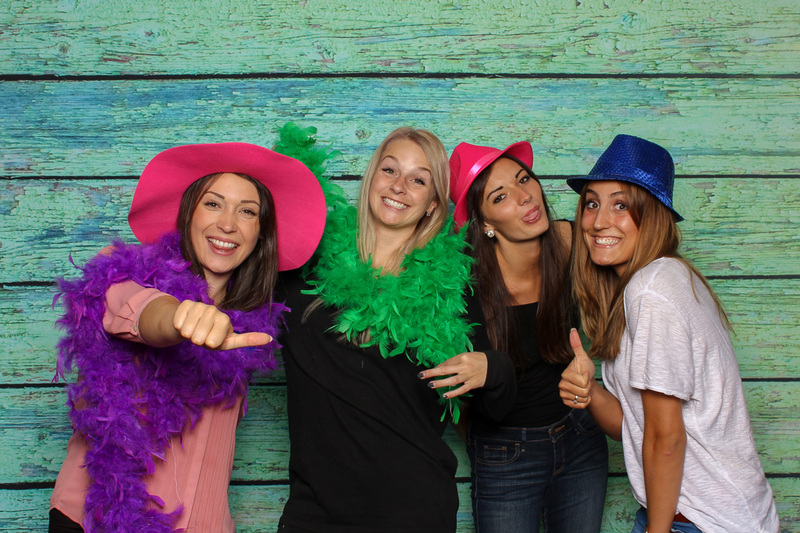 With competitive prices we guarantee to make your special event one to remember.